When the power goes out in your home, it can be a huge inconvenience. 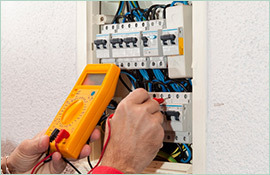 What you need a reliable, trustworthy electrician in Kingsgrove that can respond quickly, diagnose the problem, and fix it as soon as possible. That electrician is Paul’s Electrical, the residential electrical specialists. With nearly 20 years of experience with all aspects of electrical work, there is no job too big or too small for the technicians at Paul’s Electrical. 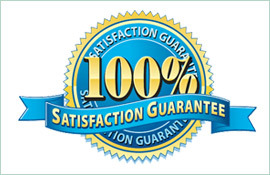 All of the company’s technicians are uniquely trained and experienced so that they may better serve their customers. A power outage in a home may happen every once in a while, and it may be something to do with your electricity provider. On occasions when it is not your provider, you need the expertise of professionals like those at Paul’s Electrical to diagnose what is wrong. All of the technicians at the company drive fully stocked work vans ready to tackle most any electrical issue. In emergency situations, homeowners do not want to have to wait for parts. Paul’s Electrical make sure that they do not have to either. Paul’s Electrical is the electrician in Kingsgrove that can handle all of your electrical needs. If you are moving into a home, the experts at Paul’s Electrical can assess the state of the wiring as well as all of the home’s appliances. 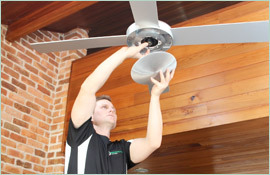 Technicians can install lights, telephones, ceiling fans, smoke alarms, stoves, and more. If the home is a brand new build, Paul’s Electrical can install the entire electrical system and make sure that it meets all of the necessary building standards. 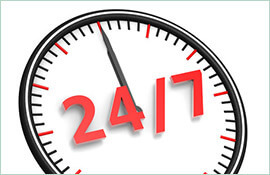 For all of your electrical needs, even 24/7 emergency service, call Paul’s Electrical at 0409 337 439. You can also visit their website, paulselectrical.net.au, for more information.